The Axon X10 10x15mm Ball Bearings are developed with the optimum ball size for ball bearings, with incredible tolerances that create an incredibly high precision bearing. 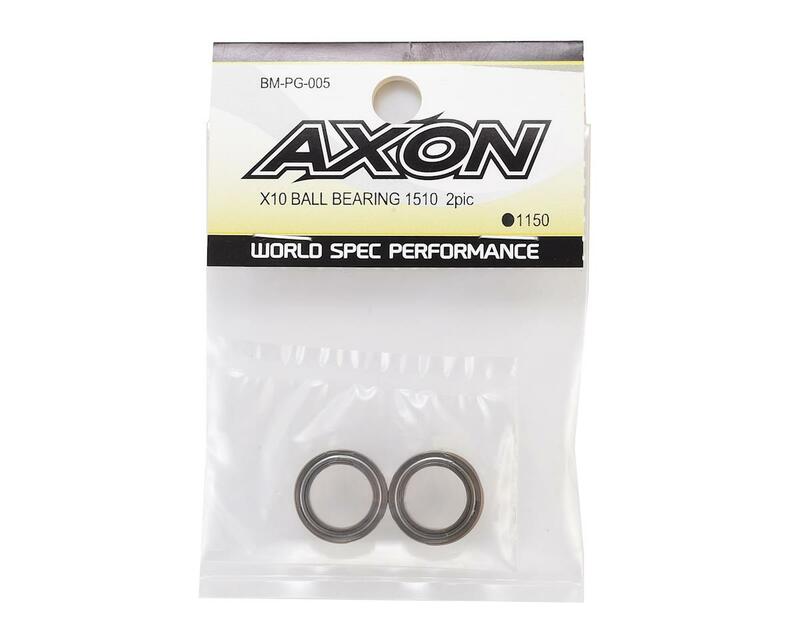 But, the thing that makes Axon bearings unique is the proprietary coating used on the bearing races that reduces resistance under load and increases durability. 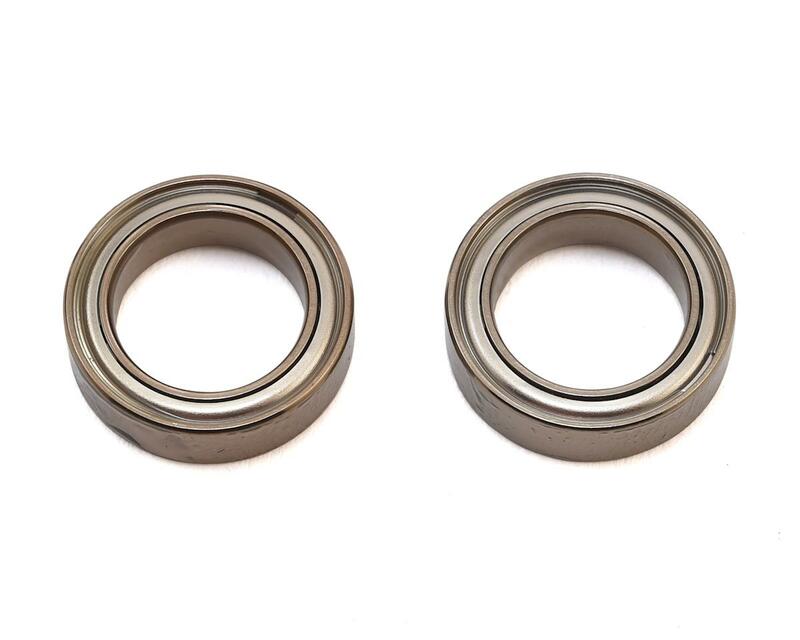 The bearings are lubricated with high heat resistant CORE bearing oil to deliver incredible performance.